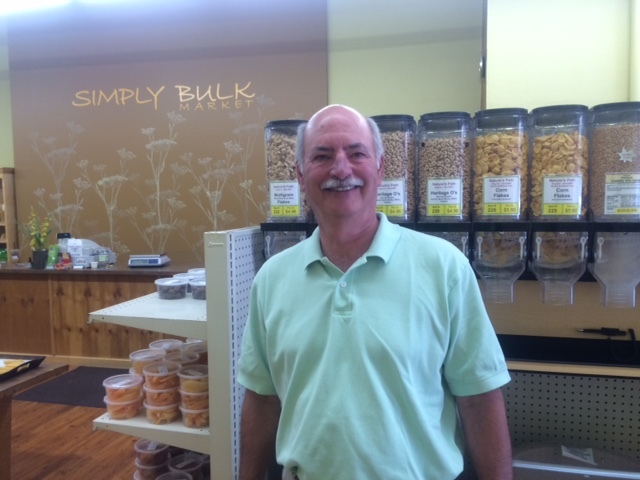 Profile Response: Phil Bratty of Simply Bulk, Longmont, CO | How Will We Live Tomorrow? Longmont, Colorado’s shady main street prompted me to dawdle on a hot summer Saturday afternoon. 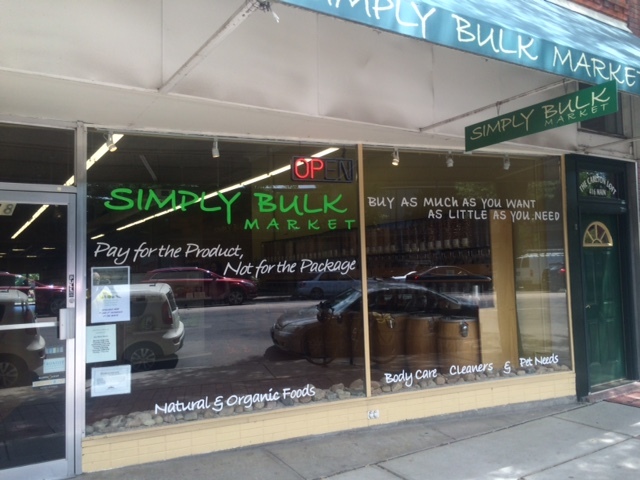 As I glimpsed the passing storefronts, Simply Bulk caught my eye. 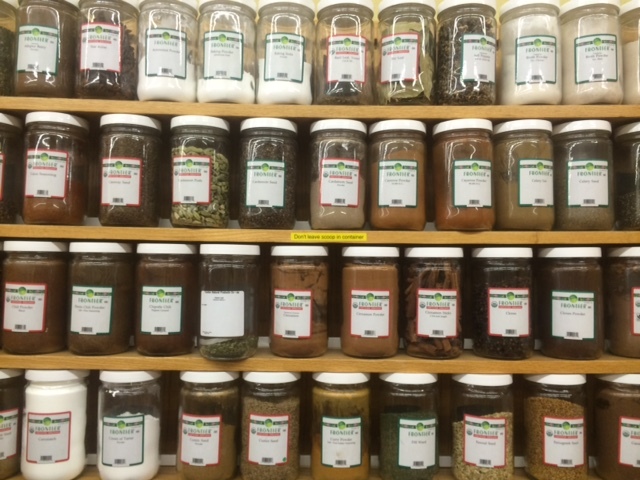 I stopped to check out this simple yet elegant store that sells a wide range of food and health products in bulk. According to the USDA, 8.5% of the money we spend on food is for packaging. Add the recycling or waste disposal costs on top of that, and our penchant to put things in ever more custom containers has both an economic and environmental cost. 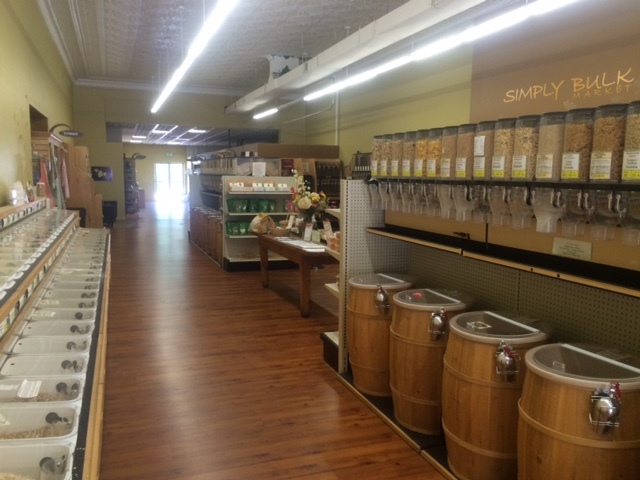 Phil Bratty opened Simply Bulk 5-½ years ago, after working in the natural foods business with Wild Oats. 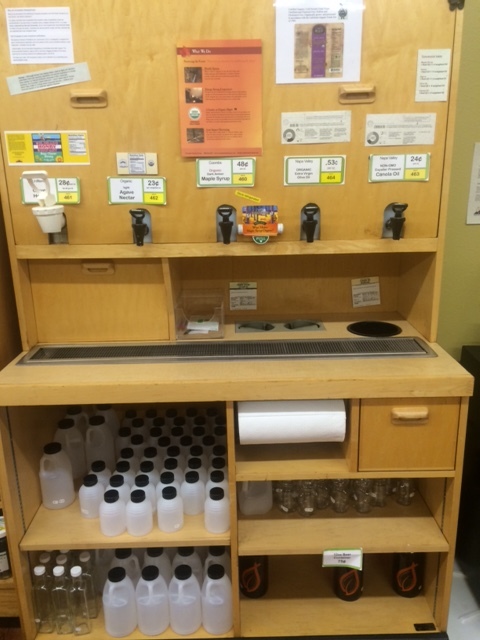 The idea is simple, but the ramifications for how we live, and how we waste, are great. 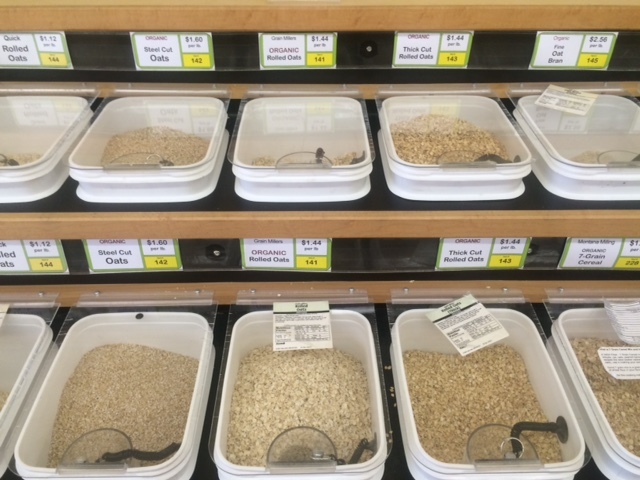 This entry was posted in Responses and tagged bulk food, food packaging, Longmont CO, Simply Bulk. Bookmark the permalink.